Speedrunner Calebhart42 was playing Mega Man X4 at the 2017 Smash The Record event when he got to one of the game’s more infamous cutscenes and it started to skip. Like at Awesome Games Done Quick, Smash The Record runs have donation thresholds that unlock special audience requests when met (the money raised is for St. Jude Children’s Research Hospital). For Mega Man X4, that meant unlocking the Iris cutscene, one of the game’s most laughable conversations in which Zero holds a dying character in his arms and breakdowns like an out of breath toddler. When Calebhart42 got there though, the game started to skip. 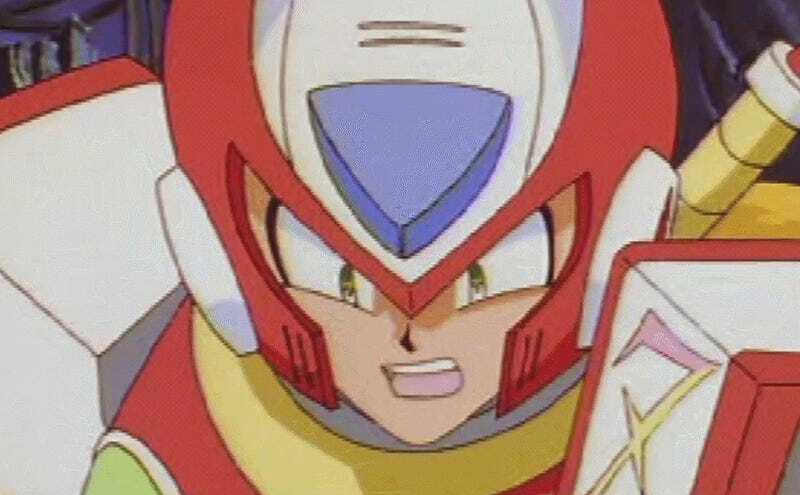 As the first Mega Man X game to be on PS1, and thus a disc, Mega Man X4 has all the downsides you might associate with that era, including inconsistent disc reading and some really questionable voice acting. Prior to the scene the speedrunner noted that it might not work. His hedge turned out to be prescient. For those of you who are too young to remember, PS1 discs scratched easily and the disc readers inside the machines weren’t very good either. Fortunately for Calebhart42 he was able to eventually skip the cutscene, but plenty of us no doubt remember pivotal boss fights or hours of progress that were cut short once a PS1 disc began starting and stopping as the data loading from it failed to get read correctly.